Do you really know your colors? 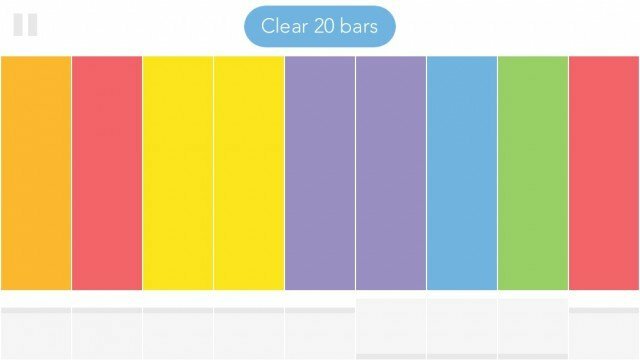 Find out in the stimulating Colorbars. 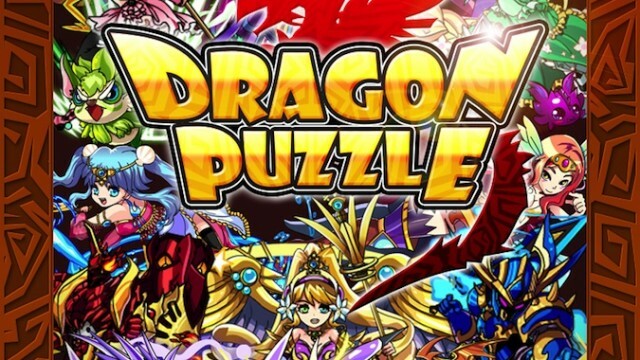 Are you worthy of being a Dragon Raider in this fast-paced flying adventure? 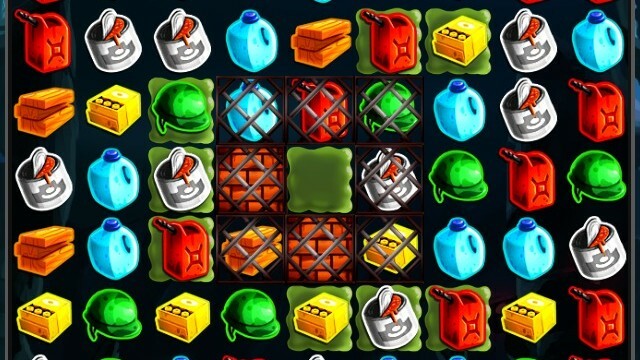 Put your match-three skills to the test as you fight for survival in a zombie-filled world. 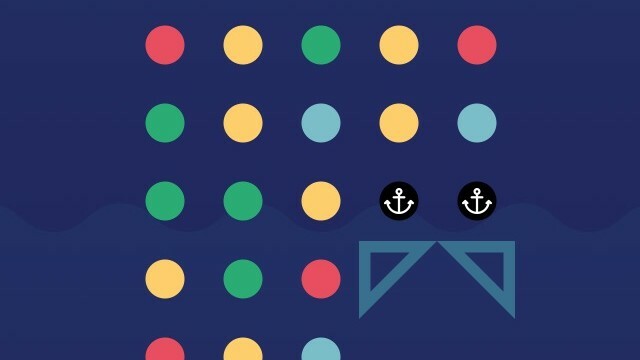 A game about connecting just got even better with this addictive new sequel. 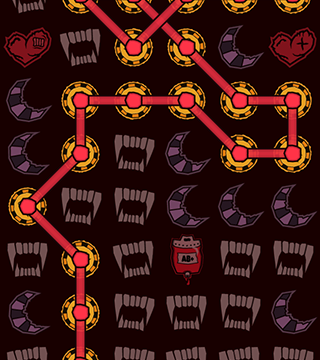 Get your vampiric link-three puzzle fill with Darkin for iOS. 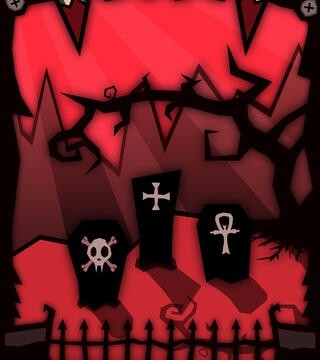 Darkin, a ghoulish game for the iPhone, iPad, and iPod touch, has just made an appearance on the App Store. 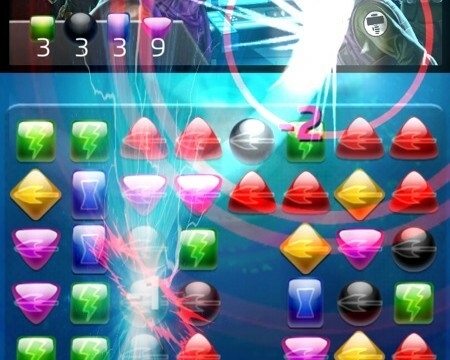 Darkin is an upcoming match-three game that fans of Dungeon Raid should love. 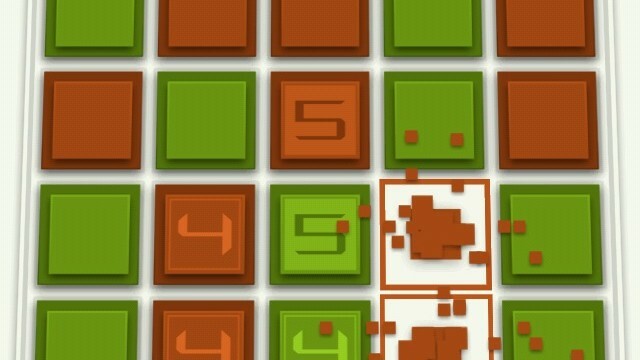 If you're a fan of block sliding puzzles and match-three games, then this is the perfect mix for you. 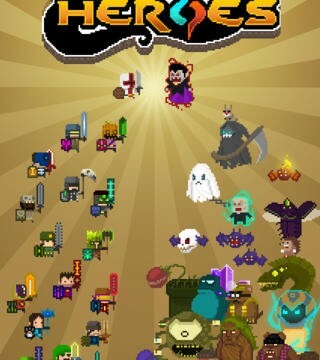 Horde of Heroes, a new match-three RPG, is set to reach the U.S. App Store on April 24. 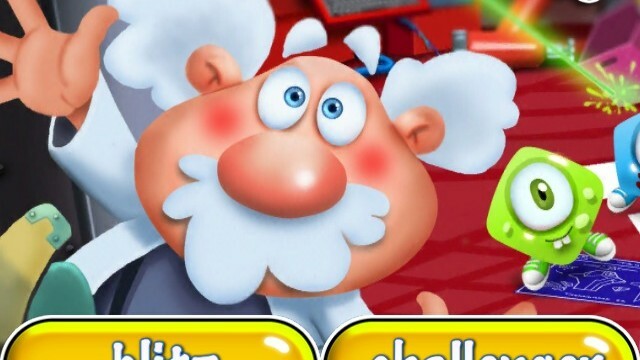 Make matches of whatever you'd like in Disney's latest enchanted puzzle game. 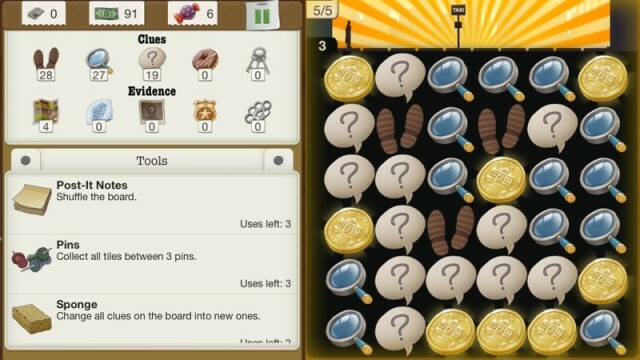 Solve the case and get your sweet tooth back with Chillingo's new detective match-three puzzle game. 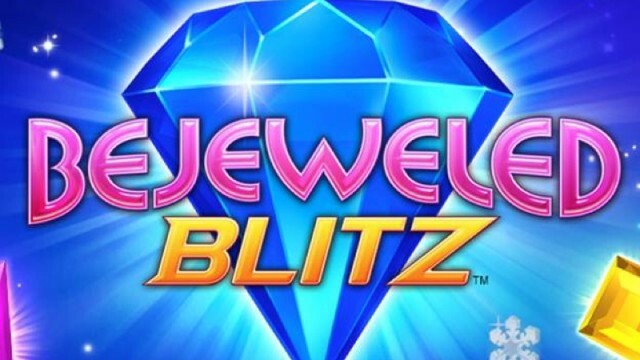 Bejeweled Blitz has just received a great update. 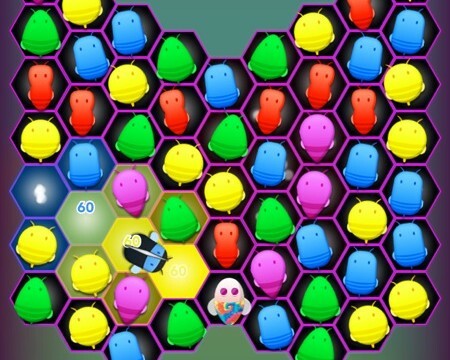 Groops is a match-three style puzzle game that involves matching shapes based on multiple attributes such as type, filling, color, and symbol. As a result, things get heated up pretty quickly. 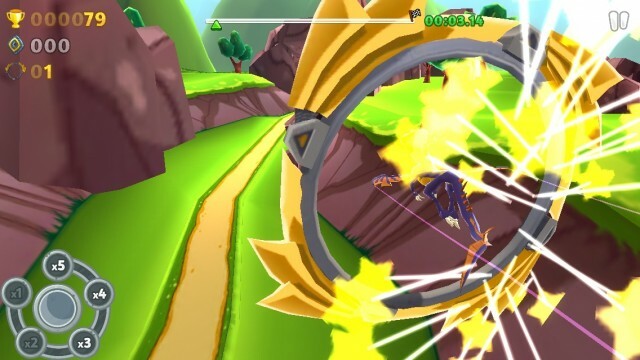 The Fruit Ninja and Jetback Joyride creators have made an attempt at another hit, but how does it stack up? 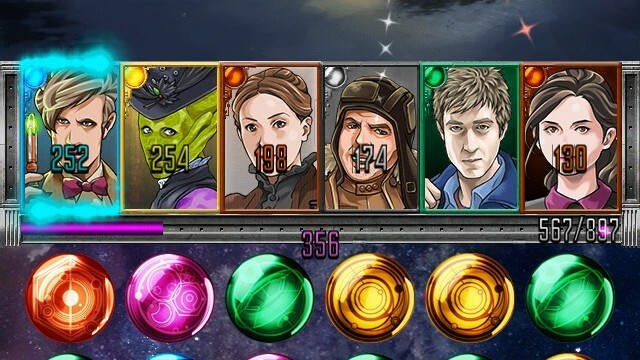 Doctor Who: Legacy combines one of the most popular sci-fi series ever with the addictiveness of a match-three puzzle game to create a unique adventure in all of time and space. 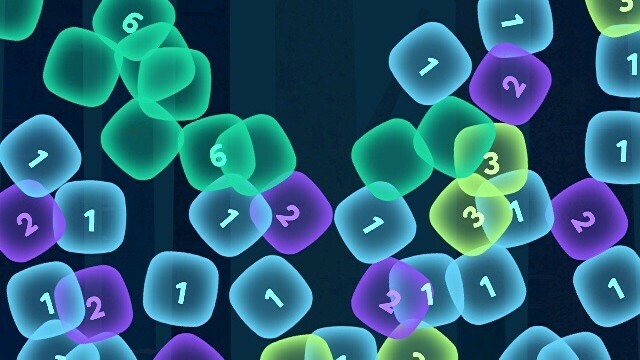 Match-three fans are going to love Shape Jam, which brings a new take on the genre. 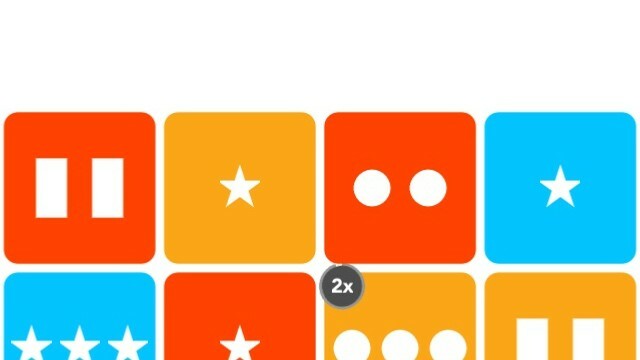 Space Inch and Andy Ross of OK Go are at it again with their latest game, which is an adorable and challenging match-three game that is sure to delight. 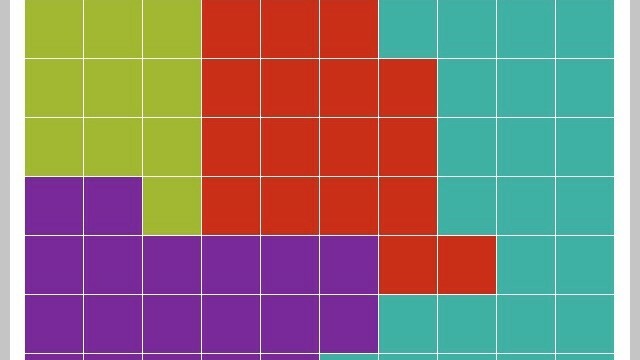 Quads is a coloful shape game where you must find the largest area of colors on a grid. 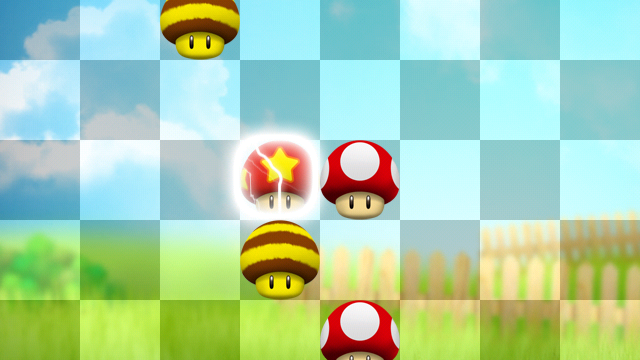 This is much more fun than matching shapes or colors, which would usually be the goal of a game like this. 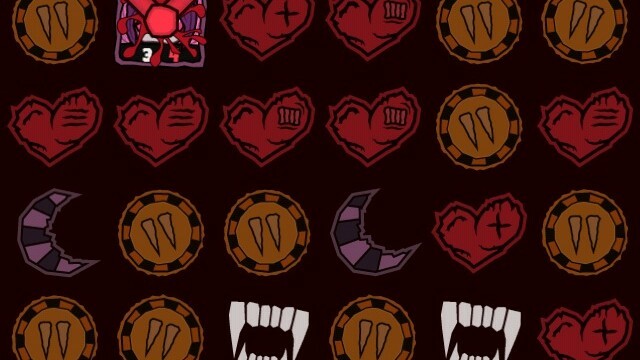 This role playing and match three combination game offers a unique experience with monster attacks and card enhancements. 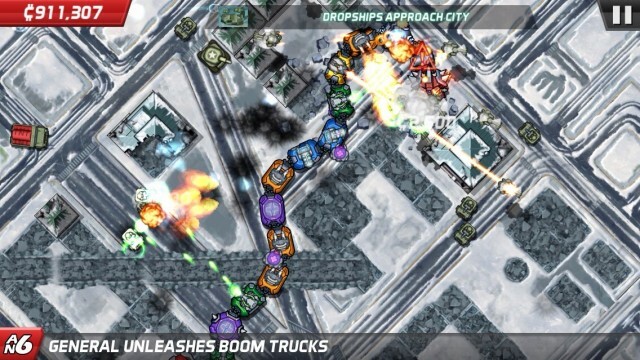 Show these monsters who's boss with your electrifying skills. 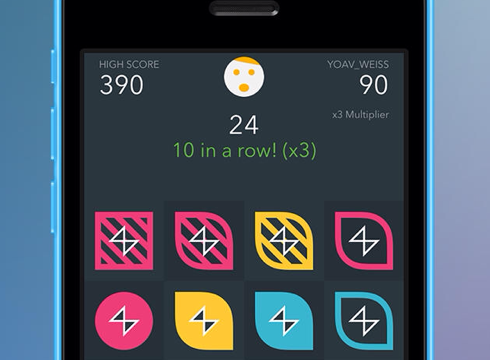 Mokus Line up is a new, fun match-three-inspired iPhone app. 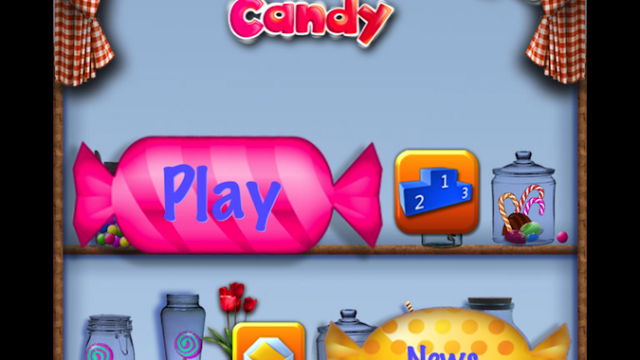 This game will hit your sweet tooth with five different delicious areas to play through.